You work your ATV/UTV pretty hard. After all, that's what you bought it for. But give it a break when you can. Tow Tuffs ATV Weight Distributing Adjustable Trailer Dolly will help you do just that. 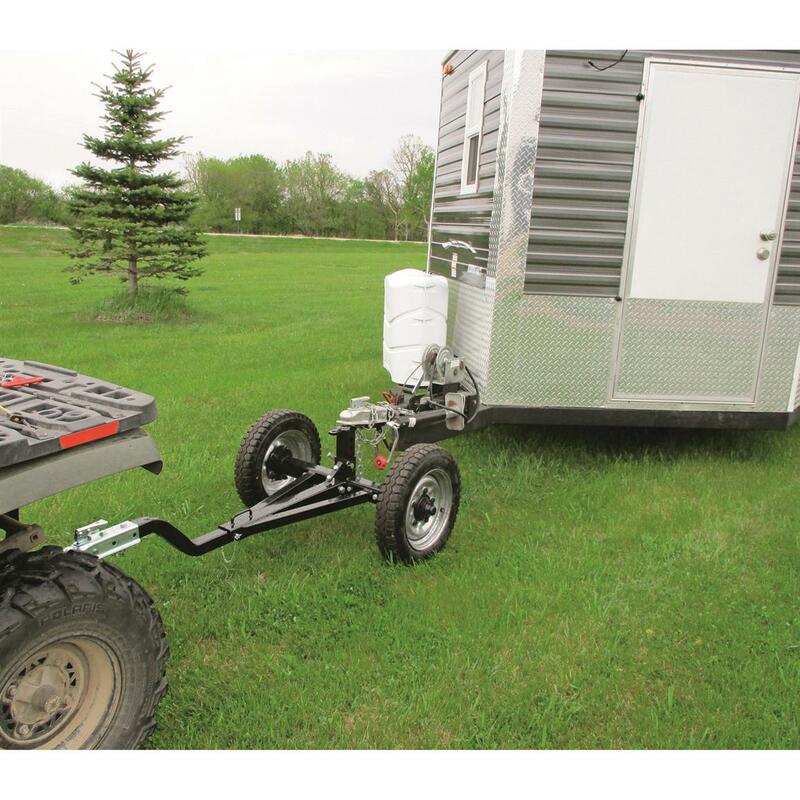 It takes the weight off your ATV or UTV, making it easier to pull attachments. 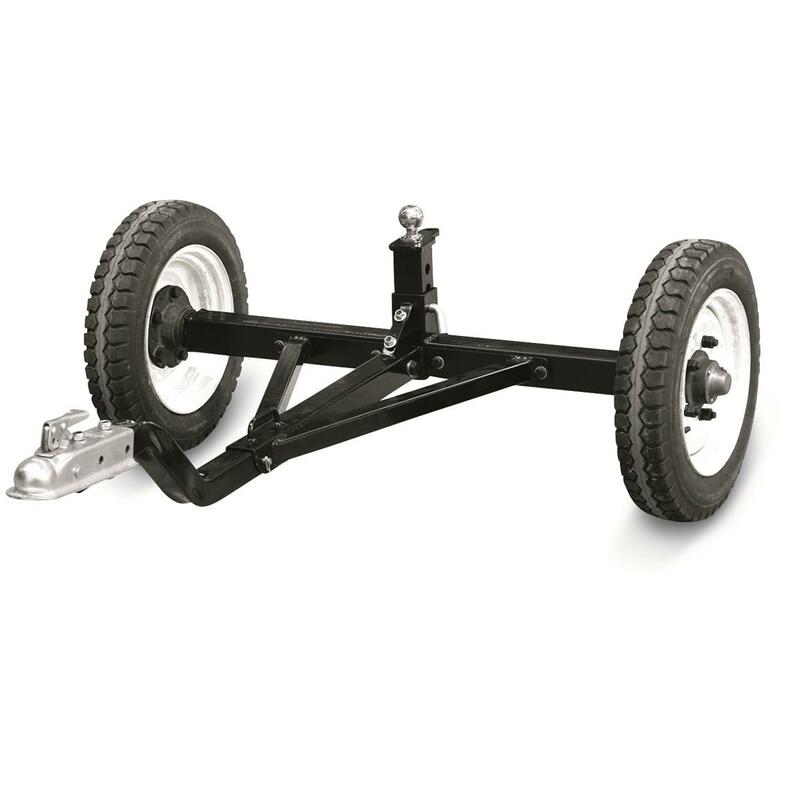 The 43" wide wheel base provides great stability and the 2" ball hitch with the ball adjusts from 18.7" to 24.6", giving you the correct height that you need. Of course, hook up is fast and easy with the ball mount that tips down for hooking-up and then pins in place. 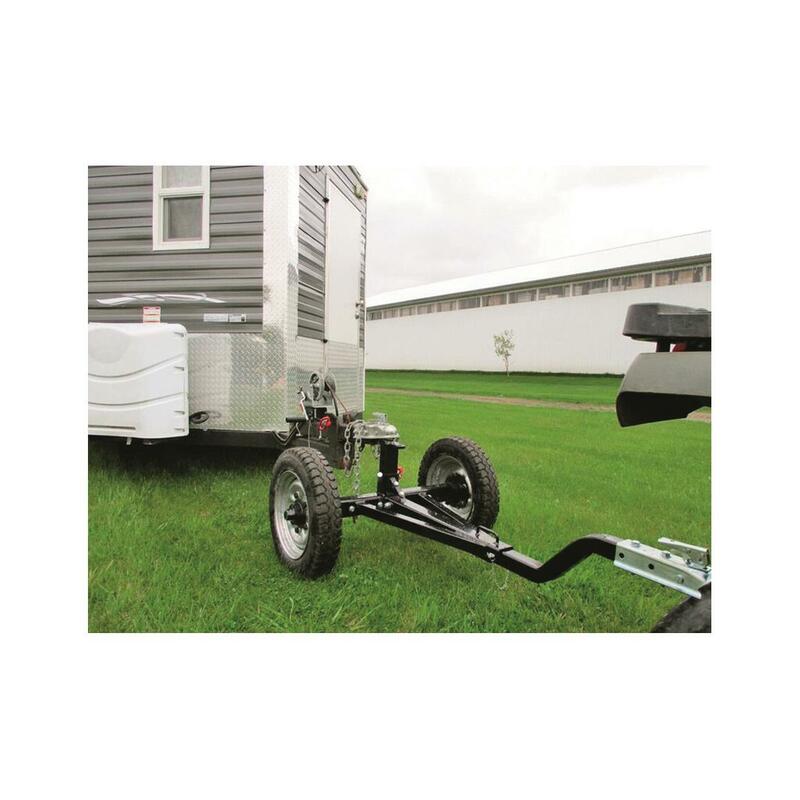 Measures: 48" x 64" x 24"h.
Overall Dimensions: 84" x 45" x 31"
The go-anywhere, haul-anything utility trailer.